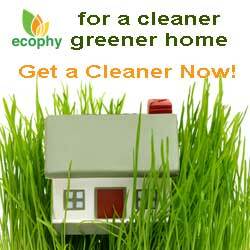 Ecophy Cleaning Services Ltd is a growing and expanding ethical environmentally friendly cleaning company offer a full range of cleaning services including Professional Oven Cleaning, Regular Domestic Cleaning, Hard floor Cleaning and Polishing, End of Tenancy Cleaning and One-Off Whole House Cleans. All of Ecophy's cleaning services are tailored to the individual needs of the client, are conducted professionally and diligently plus use environmentally friendly cleaning methods and equipment to ensure that the cleaning task are done to the highest standard without the need for unnecessary use of harmful toxins, waste or your time. If you would like to know more about our cleaning services and methods please visit our website.